Belgorod State University: One of the leading Universities of Russia, providing the Best education to 30000 students with the extensive academic structure of 20 faculties and 1 institute. University providing an extensive range of Bachelor’s and Master’s Programmes in English with excellent teaching methodology and well-resourced teaching equipment’s Along with remarkable Education Curriculum. Belgorod State University now has 10 courses including medicine and International Business in which international students have the option of studying in Mbbs in English. Currently, BSU has over 850 foreign students from 67 countries across the world, over 150 students from India to pursue medicine in English at the medical college of Belgorod. Foreign students have been studying in this university since 1980 and deservedly the university has a very good reputation and is ranked very high amongst higher education institutions across the world. BSU is providing all students with outstanding opportunities for Sport and Recreation. In a 2012 study across 103 public universities in Russia. Medical college of Belgorod State University was ranked among the 10 best medical universities in Russia. Today, the university is an international socio-cultural base. The campus brings together four dormitories accommodating over 3000 students from various countries. All foreign students live in comfortable dormitories and they have access to dance and fitness centers, chess club and student’s café. 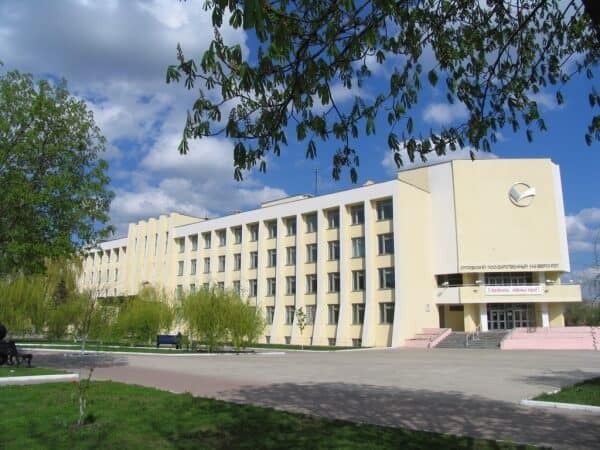 Belgorod State National Research University was ranked 30th among 103 Russian state universities and about 500 branches, participating in the rating. 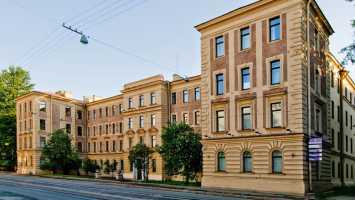 In May 2009 the results of open selective competition of basic Institutions of Higher Education in Russia that make up Shanghai Cooperation Organization (SCO) University were summed up in the Ministry of Education and Science. Competition committee chose the Belgorod State University as one of the three basic Institutions of Higher Education, where students from SCO countries will master the field of Nanotechnology. The SCO University works as a system of already existent universities in SCO-member countries (China, Russia, Kazakhstan, Tajikistan, Republic of Kirghizia), and in observer countries (Mongolia, India, Iran, Pakistan). Being the SCO University member opened prospects of academic mobility development. In April 2010 the Belgorod State University was granted the Research University status among 15 major Russian universities. The new status creates special conditions for development. The victory in the competition shows the acknowledgment on the federal level that Belgorod State University can not only put the two-level system of personnel training for high-technology and applied researches into practice but also provide effective technology transfer in the economy of Russia. Academic year The academic year starts on the first of September and ends at the end of June. It is divided into autumn and spring semesters.